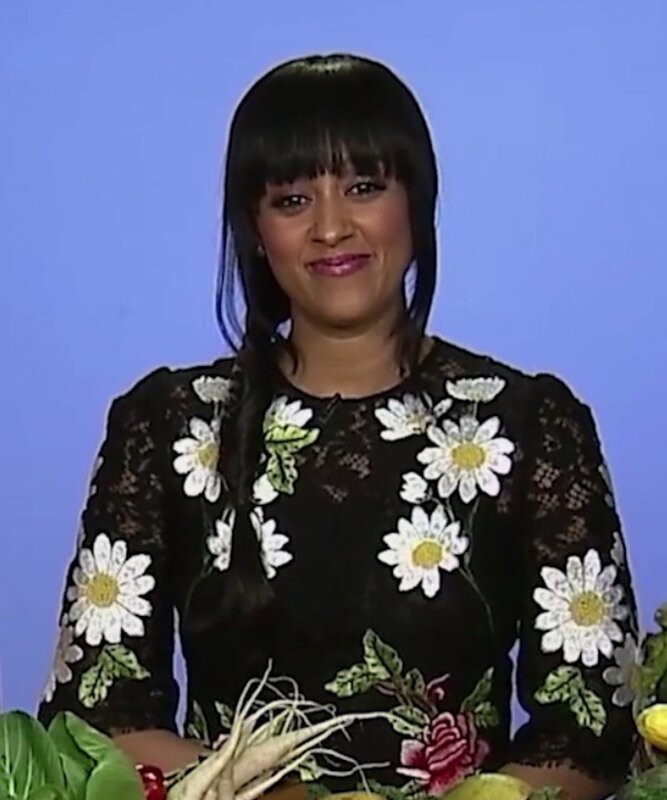 Tia Mowry's representative has confirmed the U.S. television actress gave birth to a son in Los Angeles Tuesday morning. The 32-year-old actress' representative confirmed the news to E! but did not disclose the child's name or measurements. Best known for her roles in "Sister, Sister" and "The Game," Mowry has been married to actor Cory Hardrict since 2008. Hardrict's credits include "ER," "Once and Again," "Boston Public" and "CSI: Crime Scene Investigation."